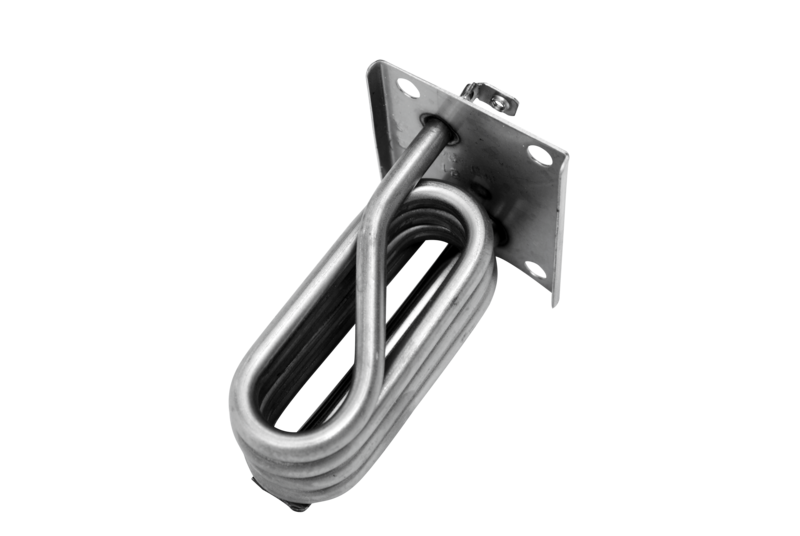 Replacement steam generator heating element 3kw (2.8). 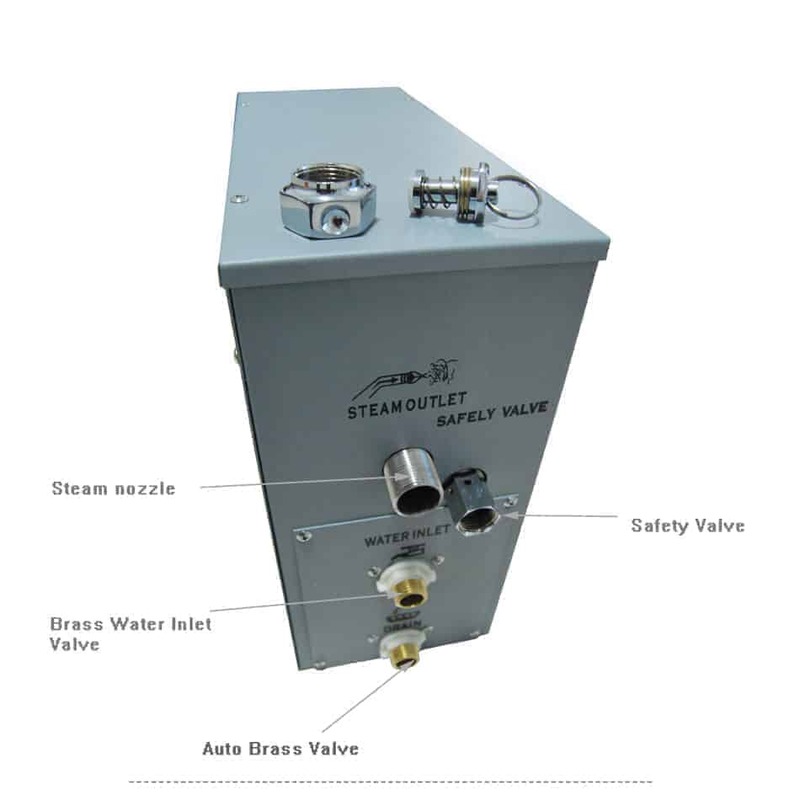 direct replacement for steam generators TR, MK and many others. 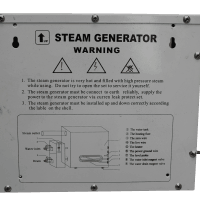 Be the first to review “Steam Generator Heating Element 3KW” Click here to cancel reply.